Popular composer/musician John Nilsen will perform at Powder Valley Conservation Nature Center Friday, April 26. The Missouri Department of Conservation (MDC) will welcome popular northwest musical artist John Nilsen to a live performance at its Powder Valley Conservation Nature Center Friday, April 26 at 7 p.m. Attendance for the John Nilsen concert is free and open to the public. Advanced online registration is required. CLICK HERE to register. 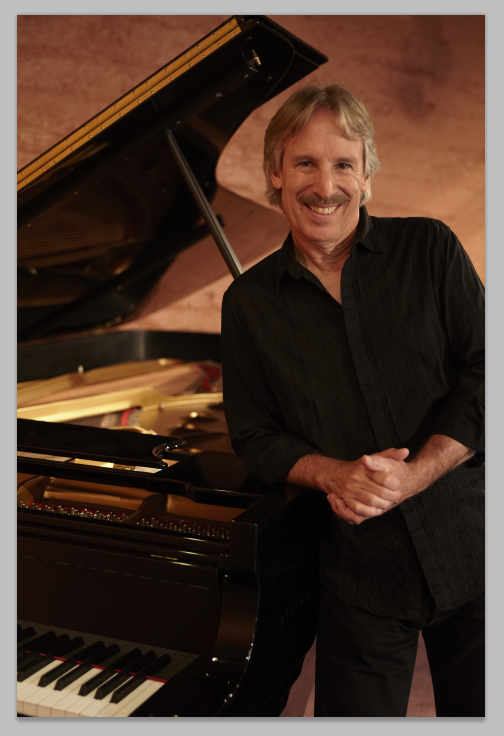 Nilsen, a noted pianist and acoustic musician, comes from Portland, Ore. Notable album releases by Nilsen on the Magic Wing label during his nearly 35-year career, include Places I Go, Local Ocean, and the folk-rock CD, John Nilsen and Swim Fish. More details on Nilsen’s work can be found at johnnilsen.com. Attendance for the John Nilsen concert is free, but advanced online registration is required. CLICK HERE to register.